SAN FRANCISCO – THURS., DEC. 1, 2016 — Committed to empowering the next generation of female computer scientists, software engineers, and developers, Toptal, today, announced two winners of the Toptal STEM Scholarships for Women, a program that supports women in science, engineering, technology, and mathematics through financial support and mentorship. 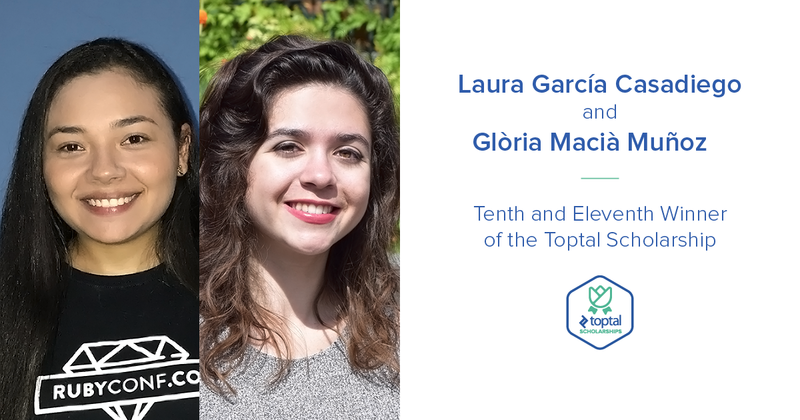 The tenth and eleventh winners of the scholarship are Laura García Casadiego, a web developer from Colombia with aspirations to become a software architect, and Glòria Masià Muñoz, a biomedical engineer and graduate student from Spain who aspires to become a healthcare innovator. Toptal STEM Scholarships, launched in 2015, are a series of 12 scholarships for women awarded monthly over the course of one year. Winners receive $5,000, which many put toward furthering their education and a year of weekly one-on-one technical training and mentorship from a Toptal senior technologist. While the program is no longer accepting applications, women from around the world and of any education level were eligible to apply. Casadiego plans on putting the scholarship winnings towards saving for a Masters Degree in Software Architecture, and, in the short-term, towards online classes that can help her improve her programming skills. 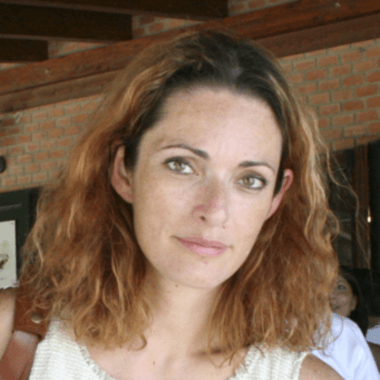 Through her work with local organizations such as Ruby Meetup and Rails Girls, Casadiego hopes to share the information she learns from her Toptal mentor with the wider Colombian female technology community. Muñoz, who volunteers with worldwide 3-D printing initiative E-nabling the Future, plans on putting the scholarship winnings towards a 3-D printer and a new computer that can better handle data analytics tasks. “Using technology to solve real-life problems and finding as many solutions to major challenges worldwide, that is what being an engineer is all about,” said Muñoz.